Putin.BLOG Foreign Policy Israel Meeting with Prime Minister of Israel Benjamin Netanyahu. 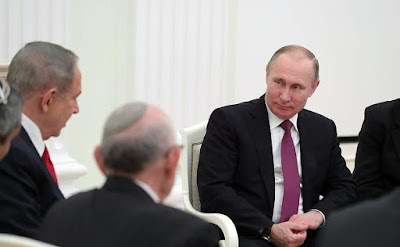 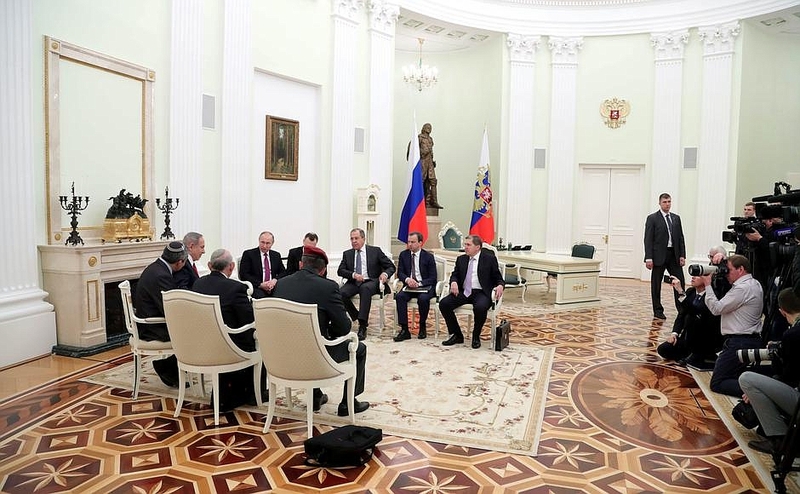 Vladimir Putin meeting with Prime Minister of Israel Benjamin Netanyahu. 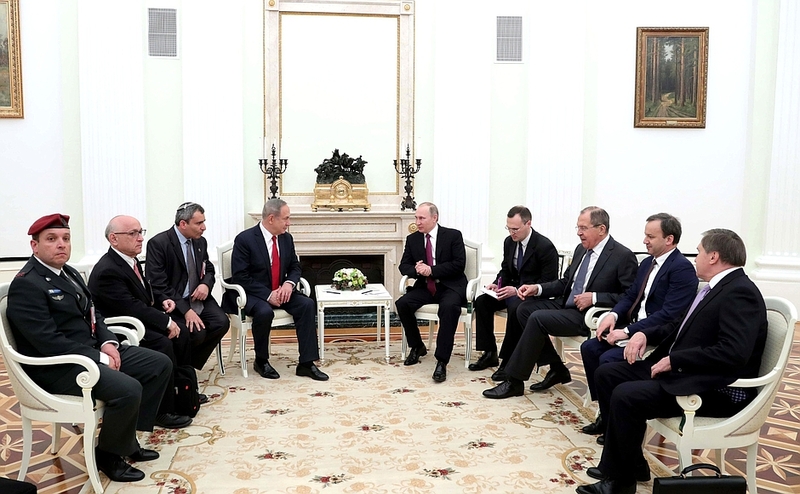 Mr. Putin and Mr. Netanyahu discussed the situation in the Middle East, in particular in Syria, in the context of joint efforts to combat international terrorism, and examined the main areas of bilateral cooperation. Mr Prime Minister, colleagues, let me wish you a warm welcome to Moscow. Russian President with Israeli Prime Minister Benjamin Netanyahu. Prime Minister of Israel Benjamin Netanyahu visited Moscow. 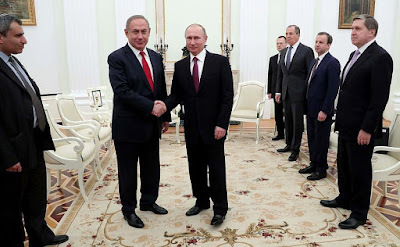 Vladimir Putin and Benjamin Netanyahu in Kremlin. 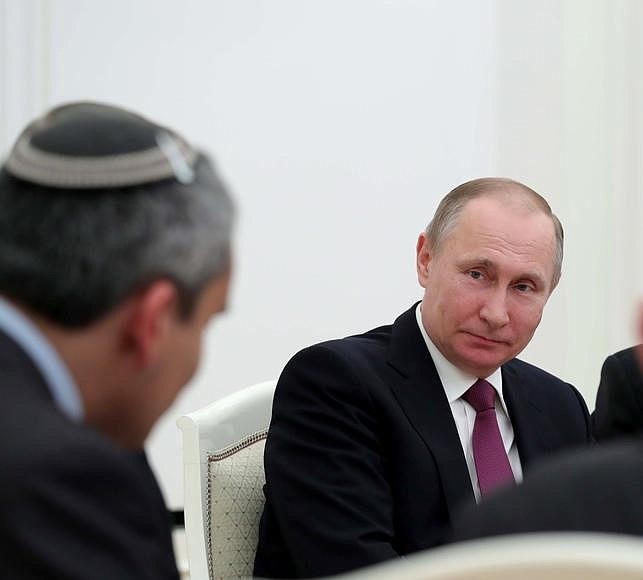 President Putin meeting with Israeli Prime Minister. 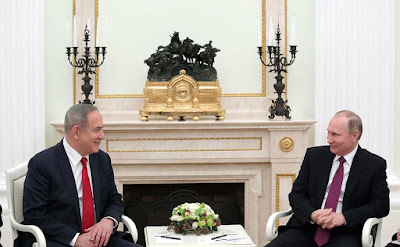 0 Comment to "Meeting with Prime Minister of Israel Benjamin Netanyahu."